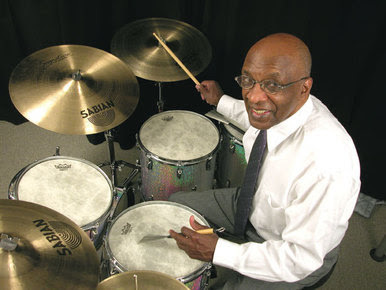 Ed Thigpen has always been a favorite drummer of mine. I was first exposed to his fine and swinging playing on Oscar Peterson's album "Night Train" and he also inspired me to pick up a pair of brushes. Dan Weiss Solos...and Takes His Time! Baby Dodds "Talking and Drum Solos"